The graffiti is getting better…. 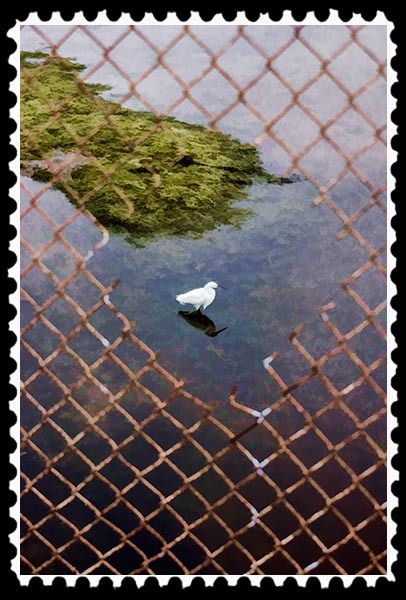 When I came to San Diego in April 1993, I discovered the San Diego River. 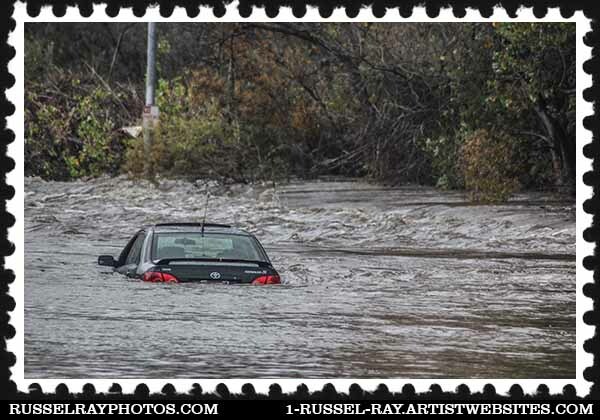 Although it is nothing like the mighty Mississippi, it’s hard to miss since it runs right through Mission Valley, possibly the most important area outside of downtown. 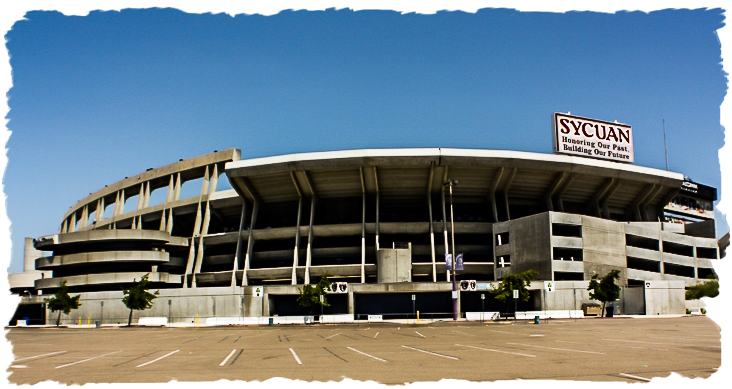 After all, it’s where the San Diego Chargers claim to play professional football…. 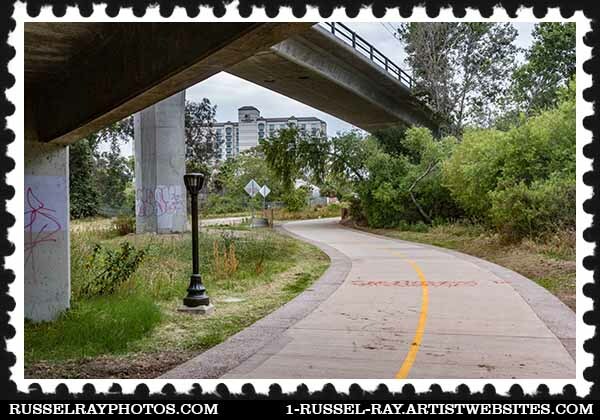 There was talk of turning the river into a San Diego version of the San Antonio River Walk. That talk came from the powers that be, but the masses were having nothing of it. They loved their natural river and wanted it to stay that way. Sadly, though, there was no way to really enjoy the river. Boating and swimming aren’t allowed in it, and since it likes to flood, there are no river bank walkways. 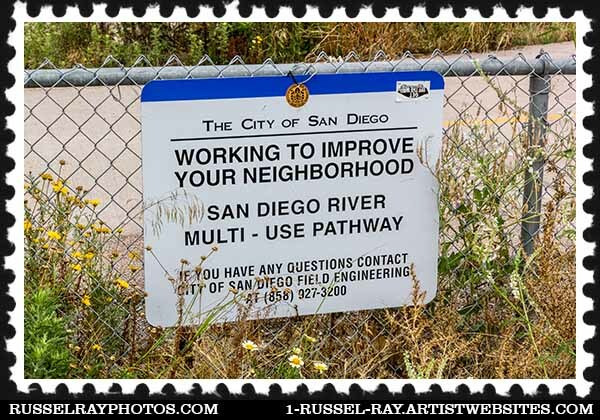 The San Diego River Conservancy, founded in 2001, is attempting to create riverside paths so that we can better enjoy the river in all its beauty. 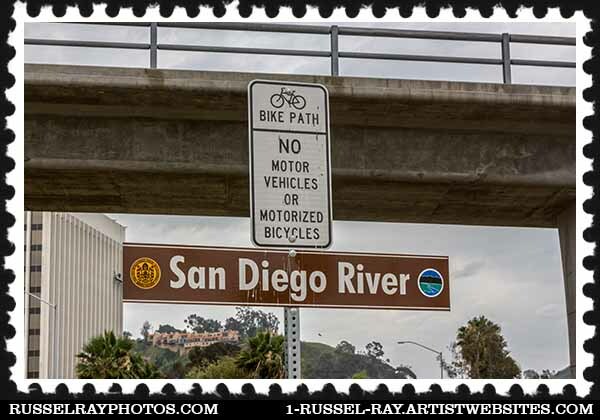 One of the goals of the San Diego River Conservancy is to create the San Diego River Park system from the mountains to the ocean, a 52-mile stretch from its source to its mouth at the Pacific Ocean. But much of the graffiti on the River Path is getting better, so to speak. 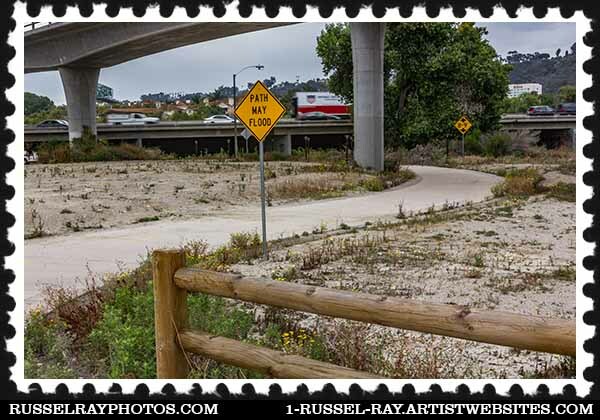 This entry was posted in Manmade and tagged mission valley, san diego river conservancy, san diego river pathway on October 28, 2015 by Russel Ray Photos. I had thought about that myself but I think both wonder and wander actually work. The torn fence shot won $75 from the photography club that I belong to. 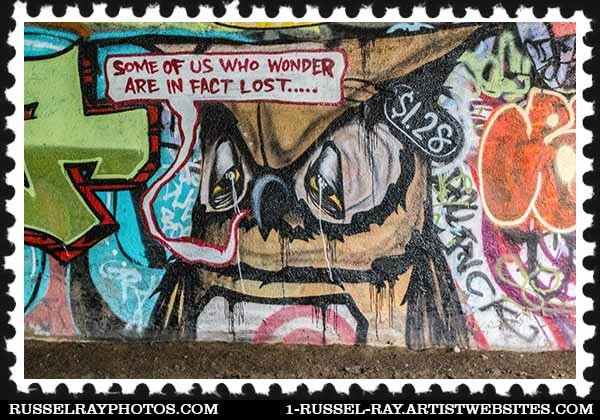 At first when the pathway under the 163 was completed, someone would paint over the graffiti. But those efforts seem to have waned more recently. Lots of homeless and drug activity along the river, unfortunately. 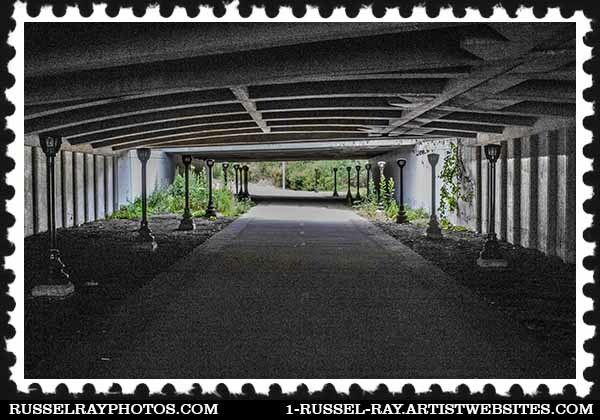 Even around the trolley stations. It’s pretty sad. The budget crisis caused by the real estate bust and the Great Recession had a lot to do with the lack of cleanup services.